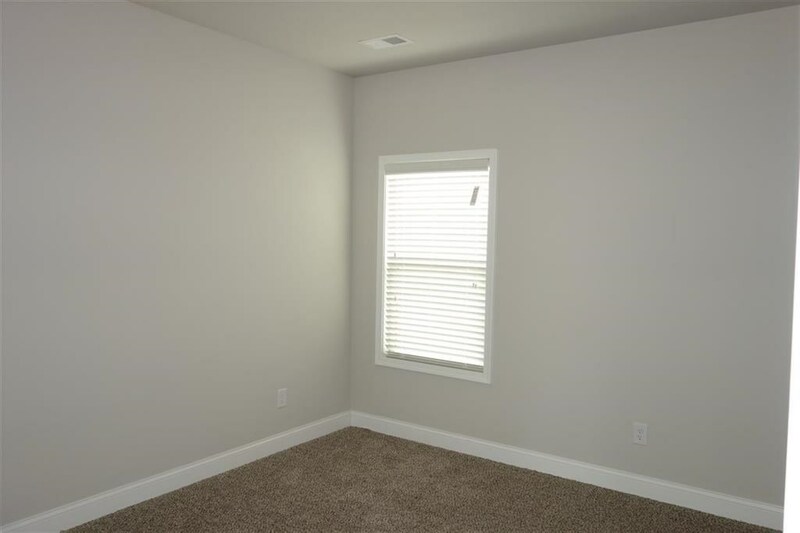 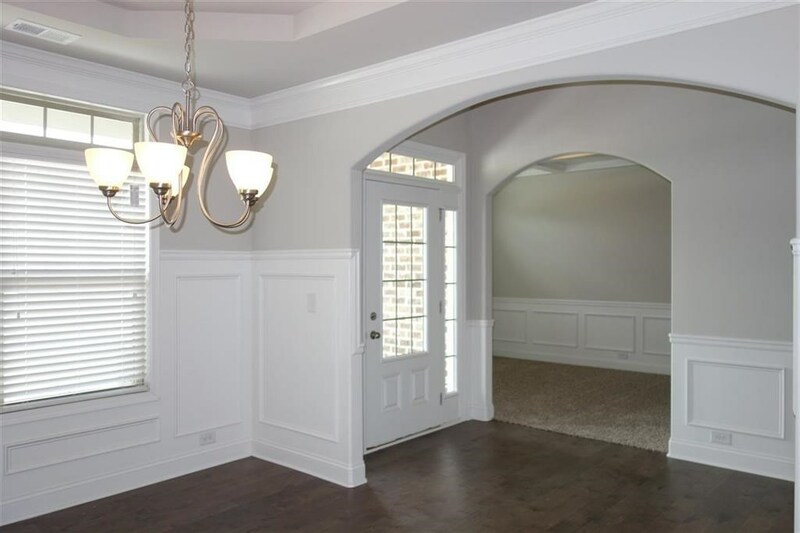 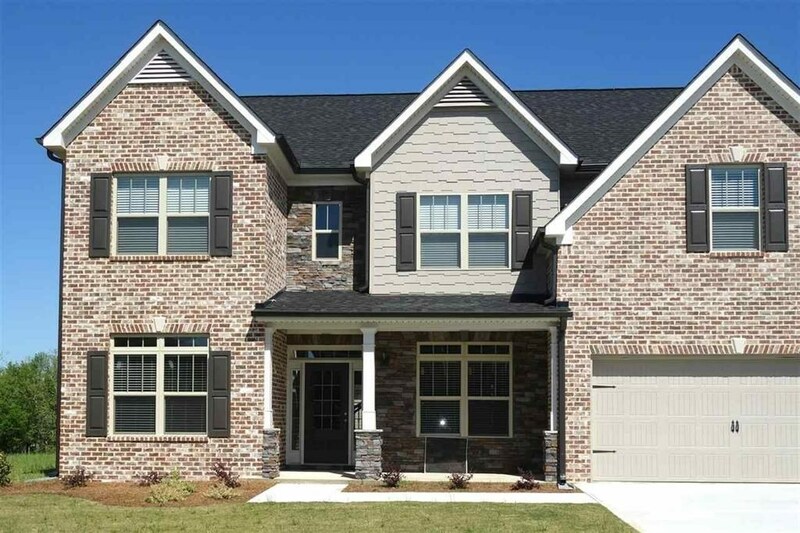 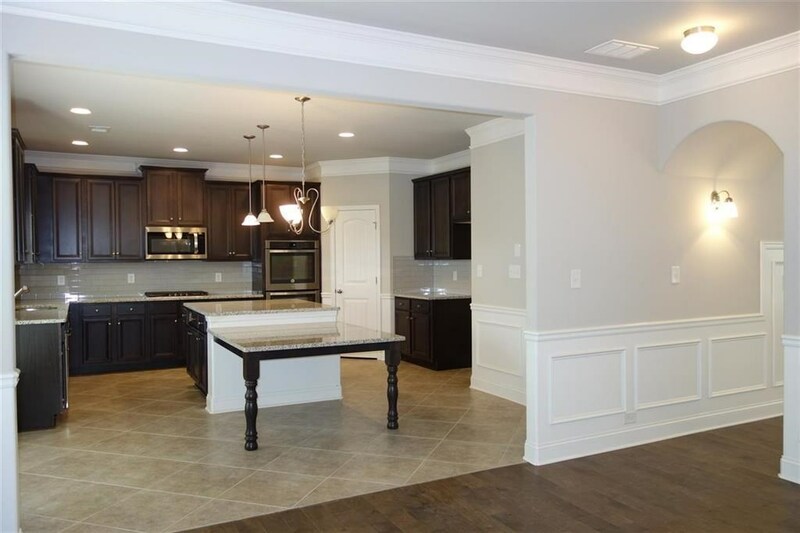 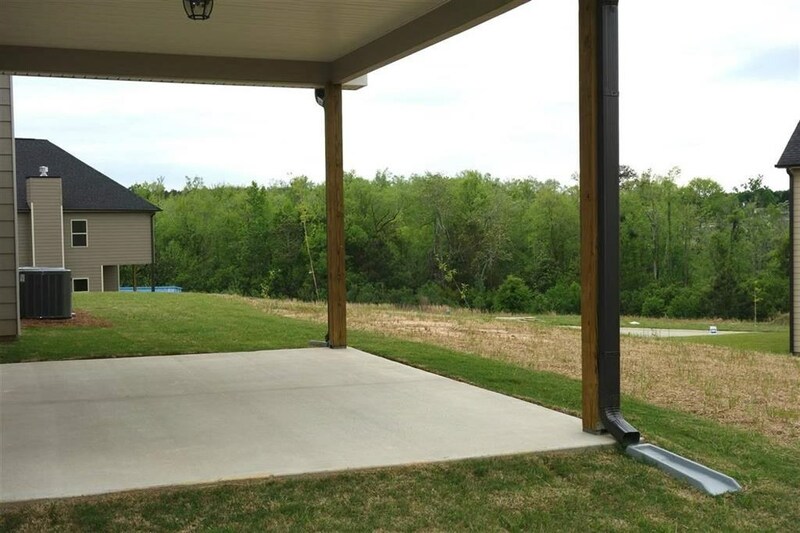 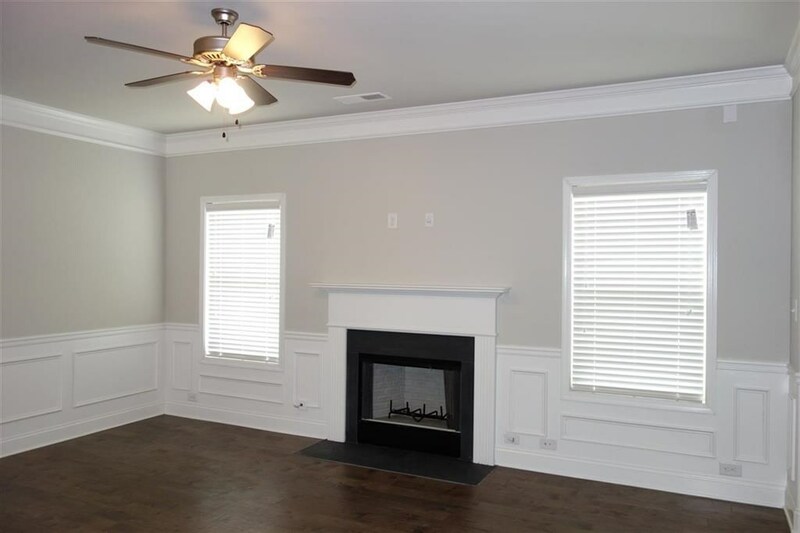 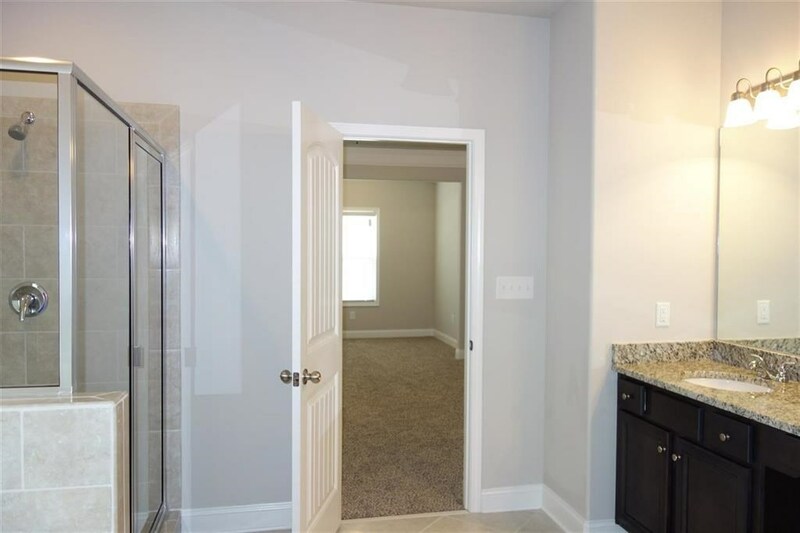 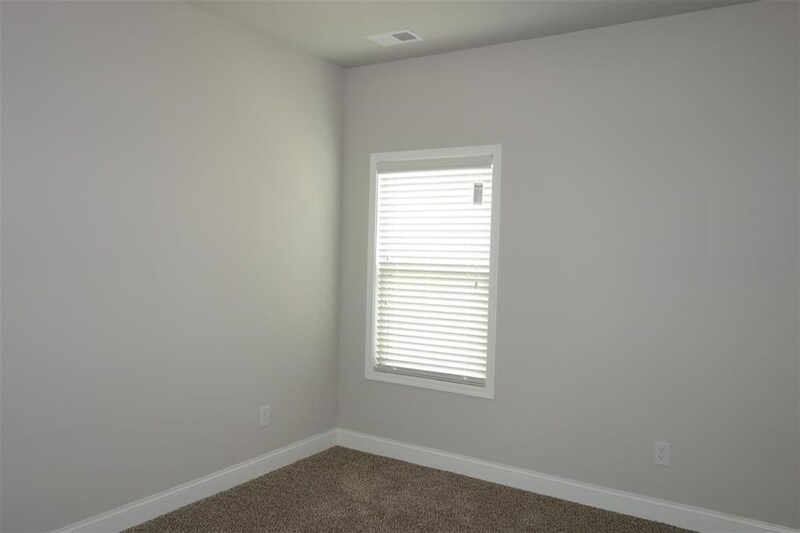 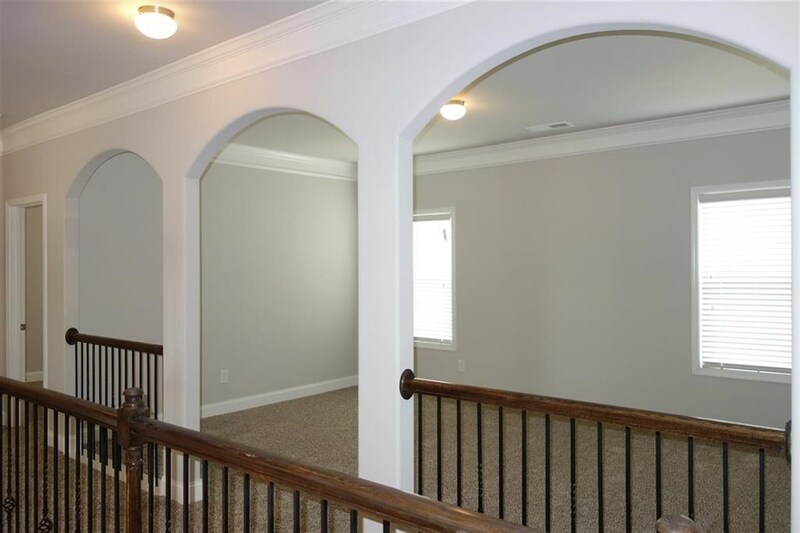 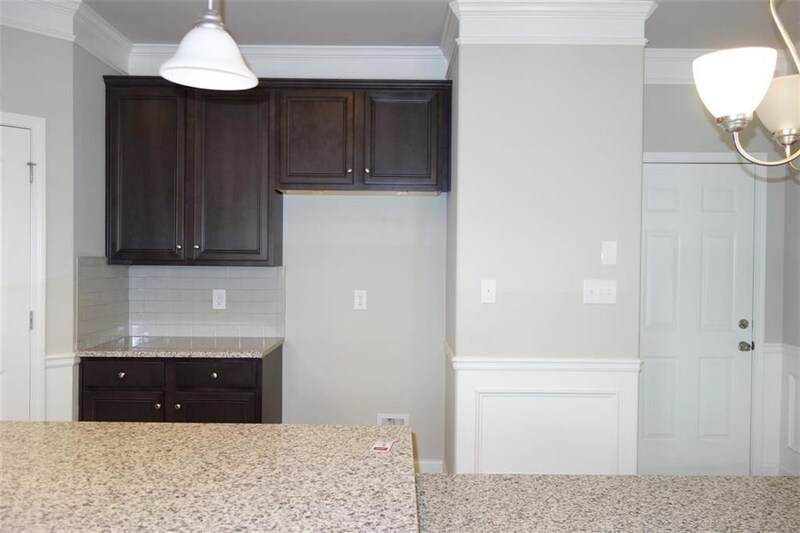 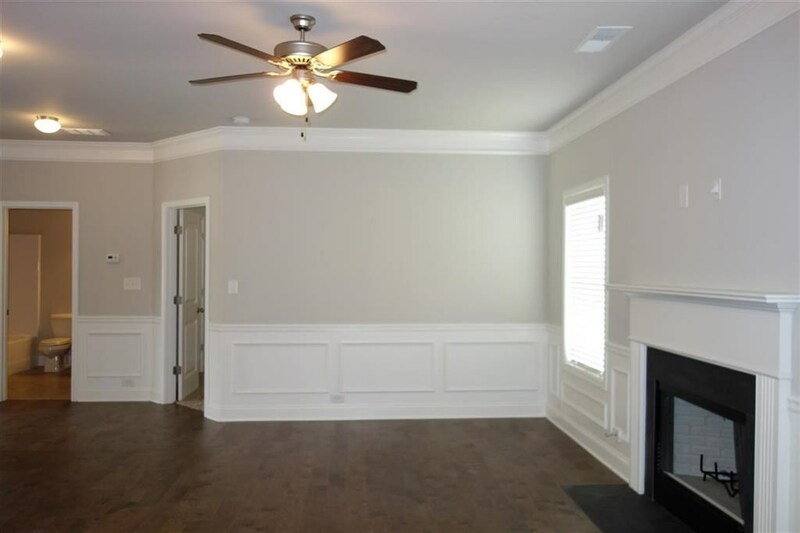 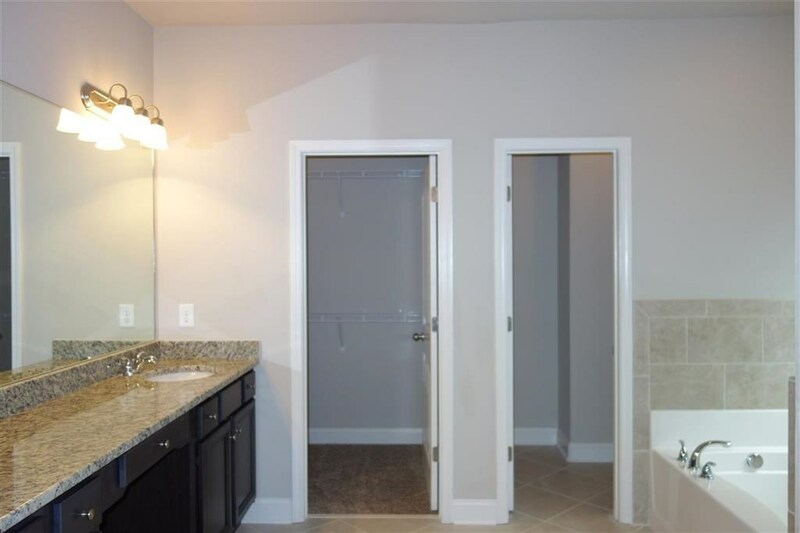 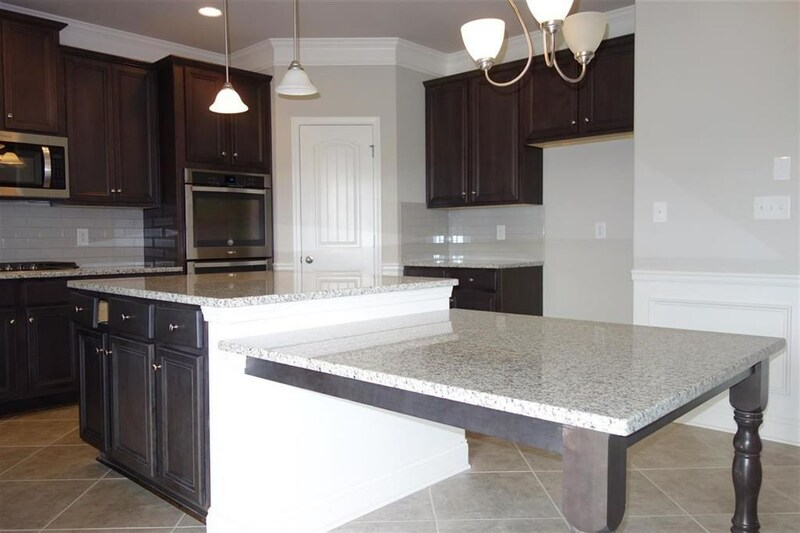 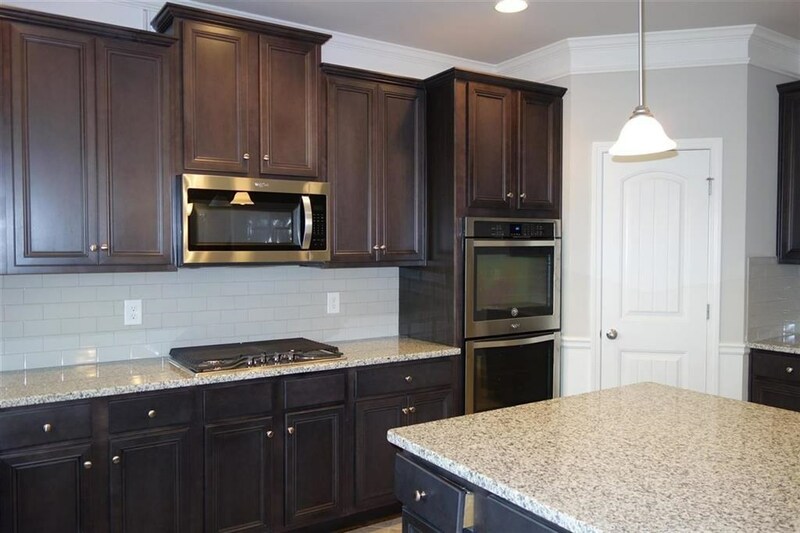 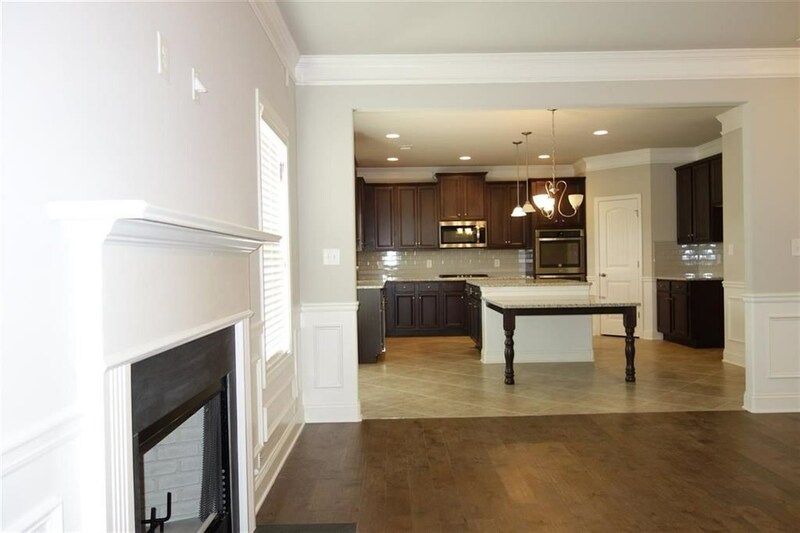 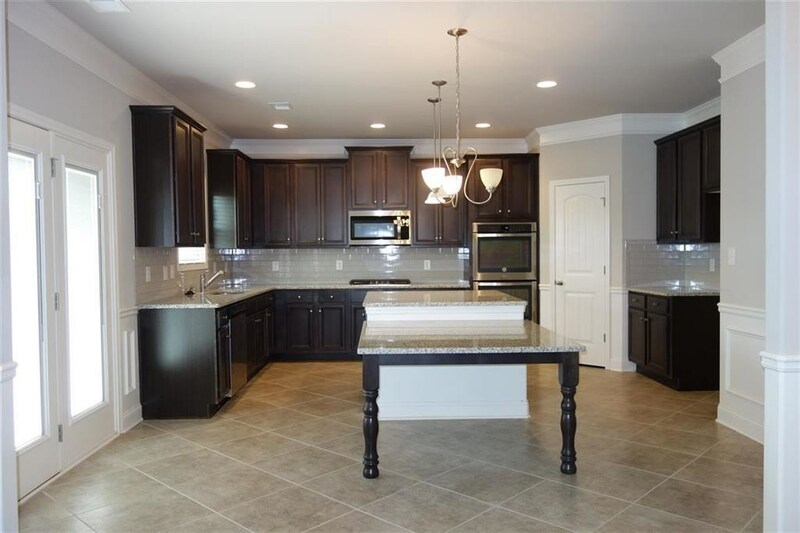 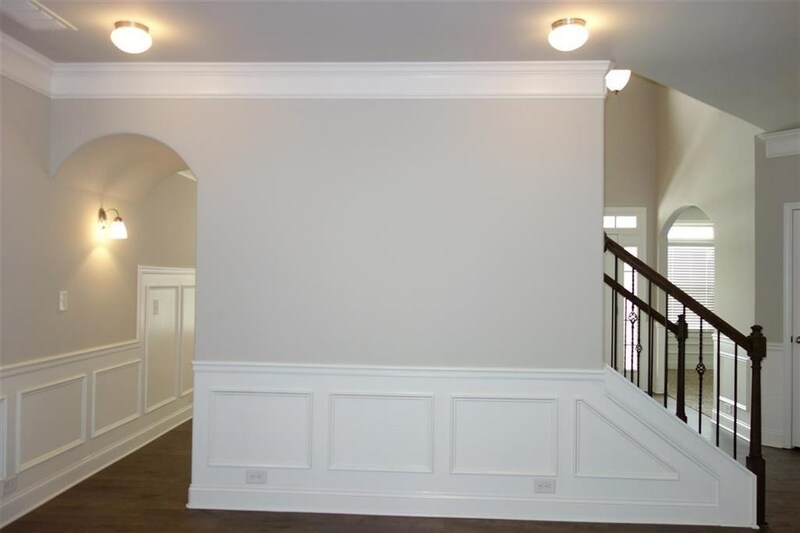 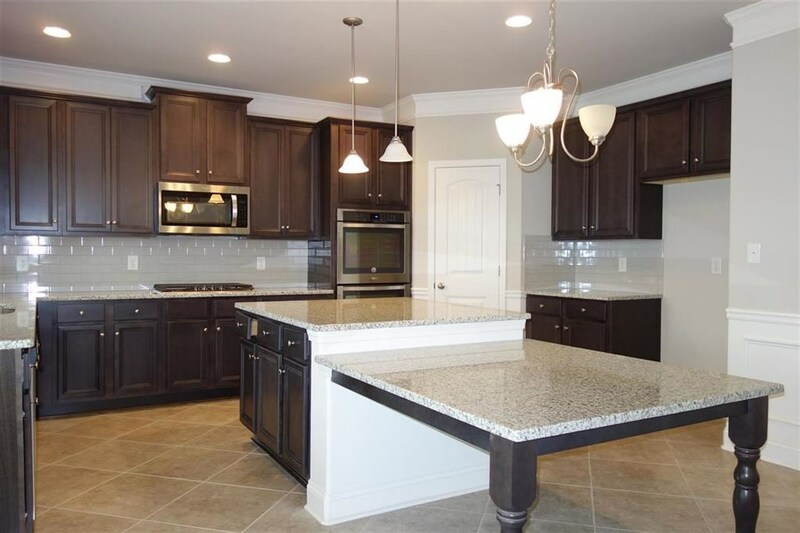 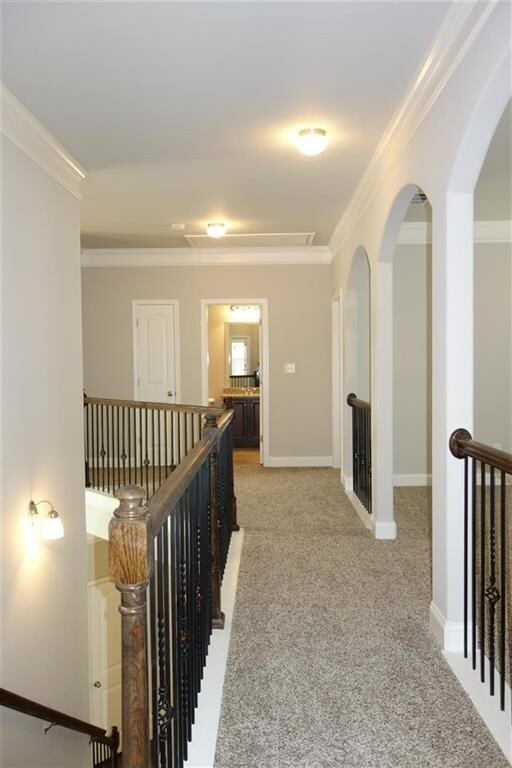 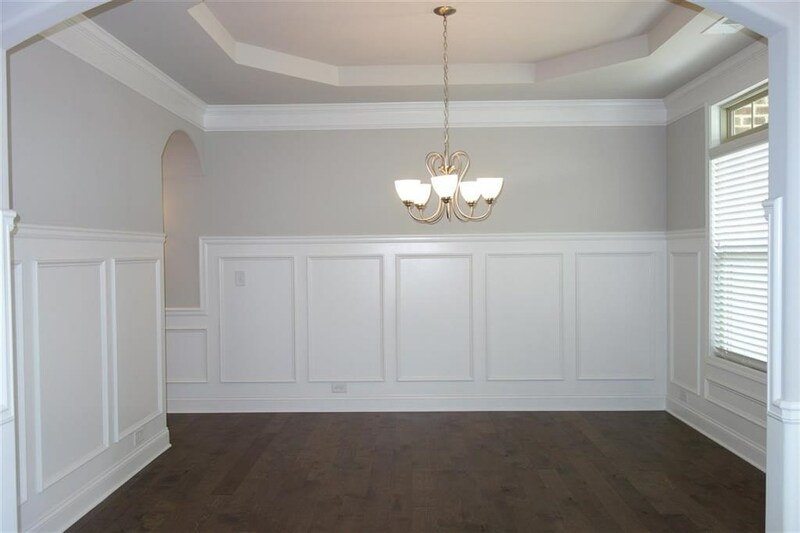 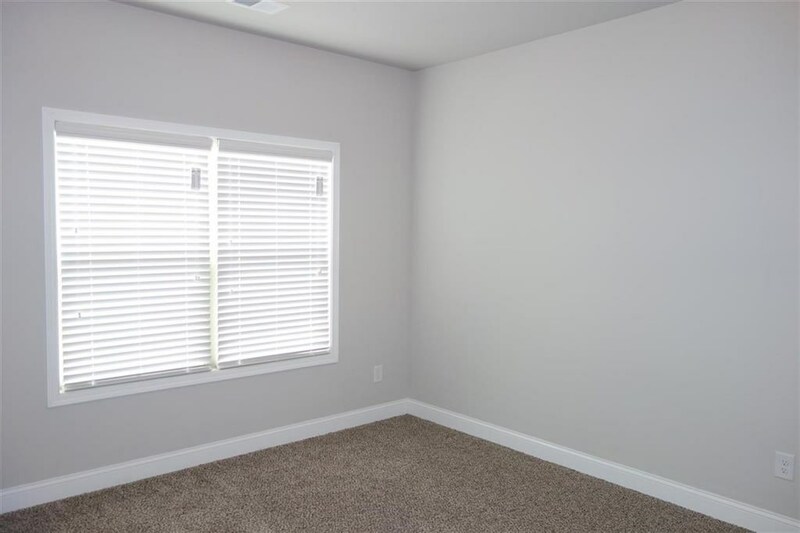 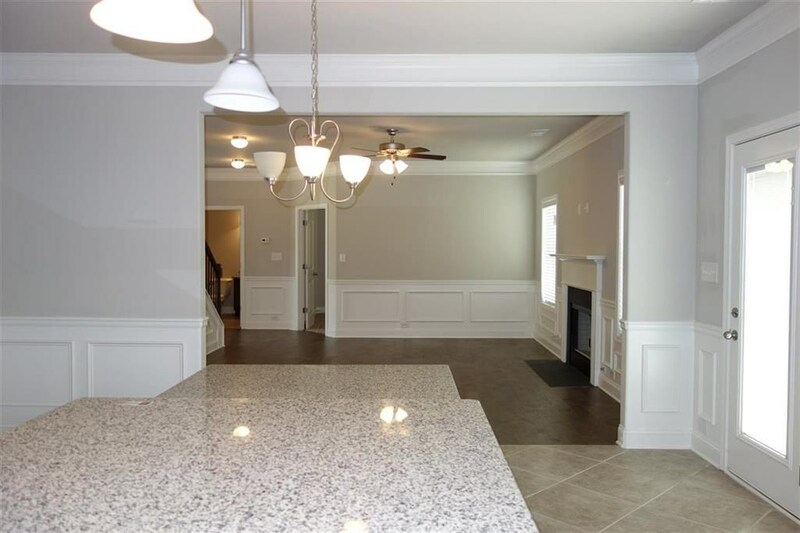 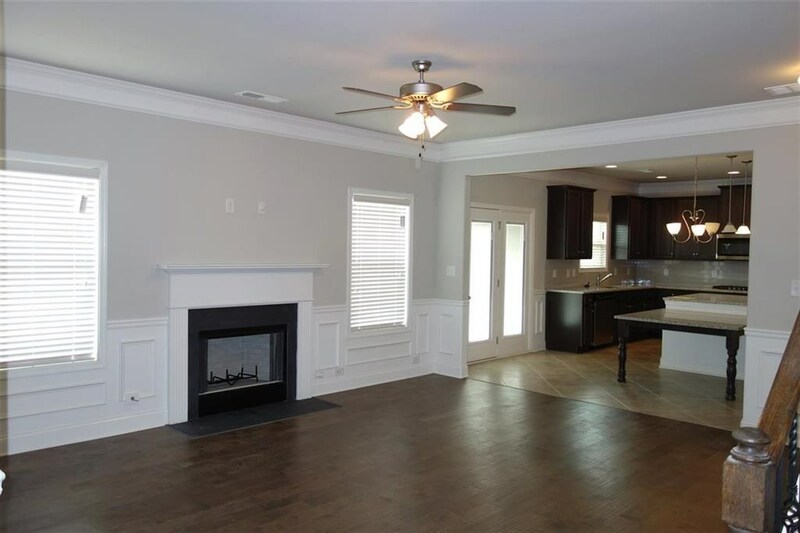 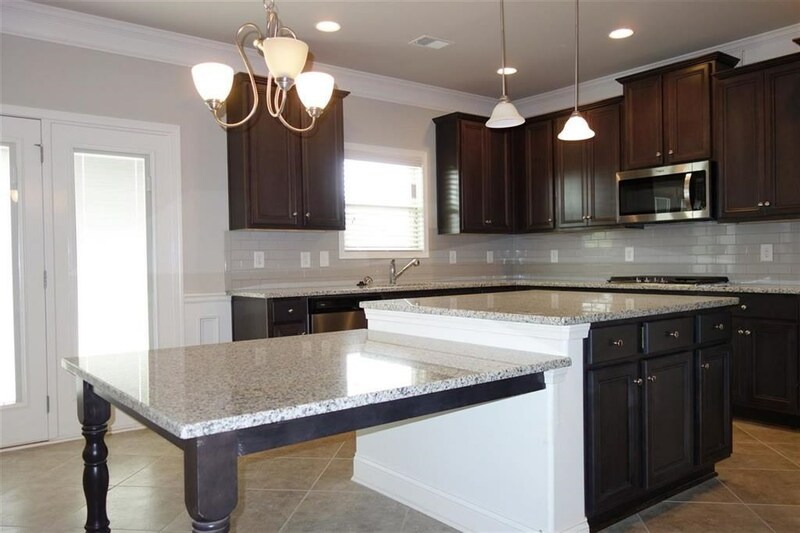 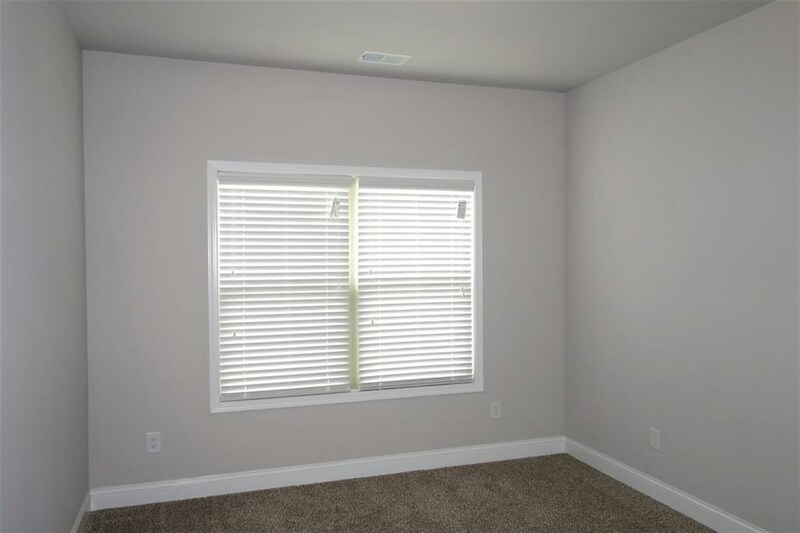 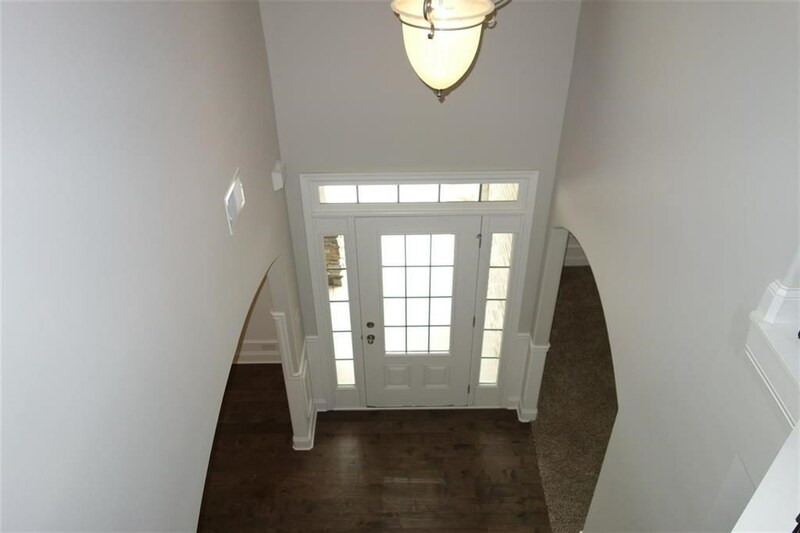 Remarks at 613 Shoshone Circle Kathleen, GA - Vancouver Floor Plan! 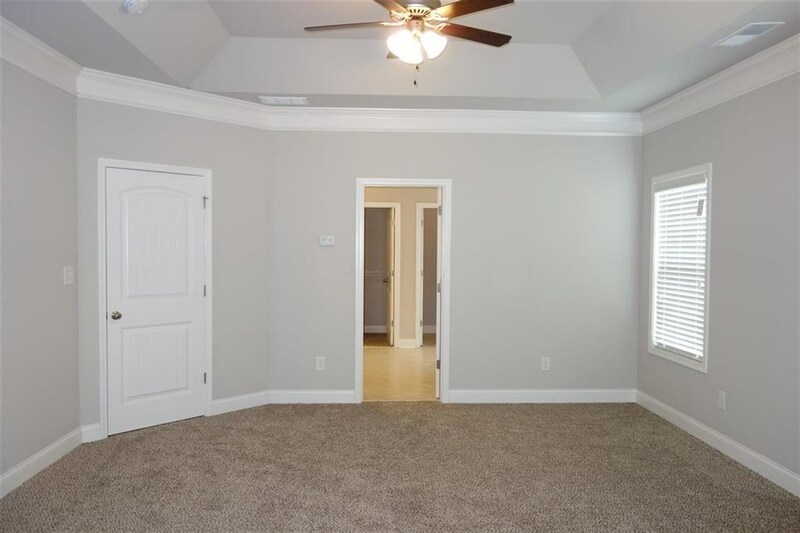 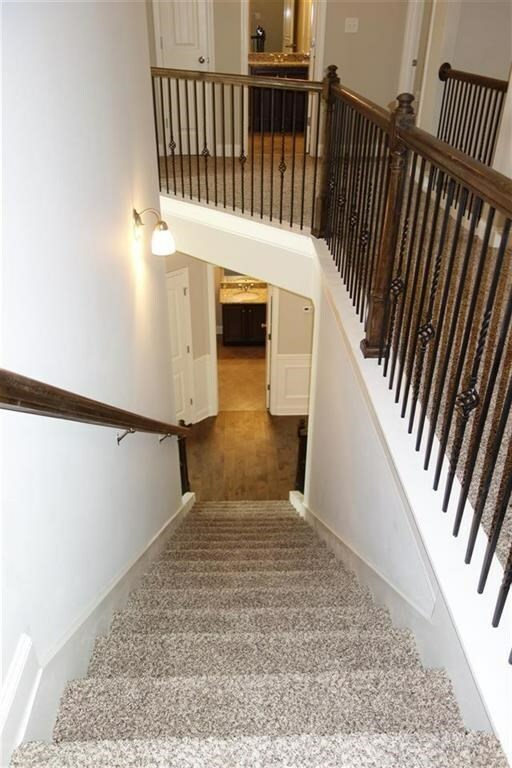 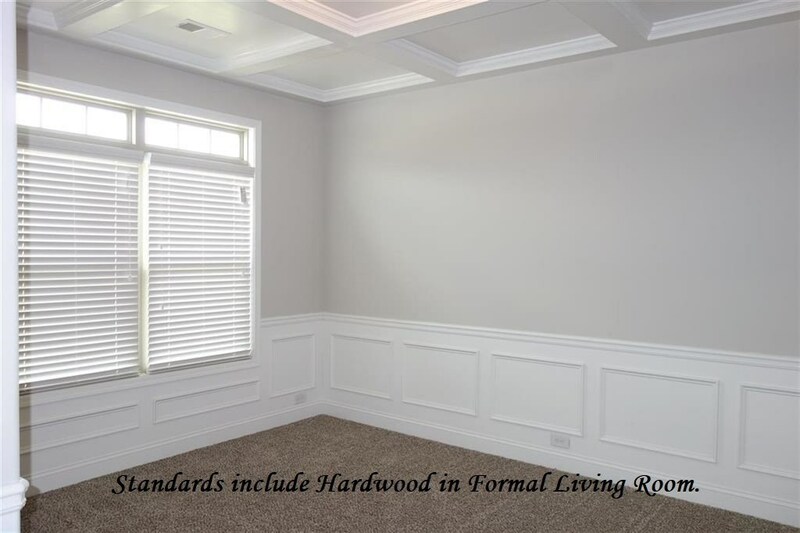 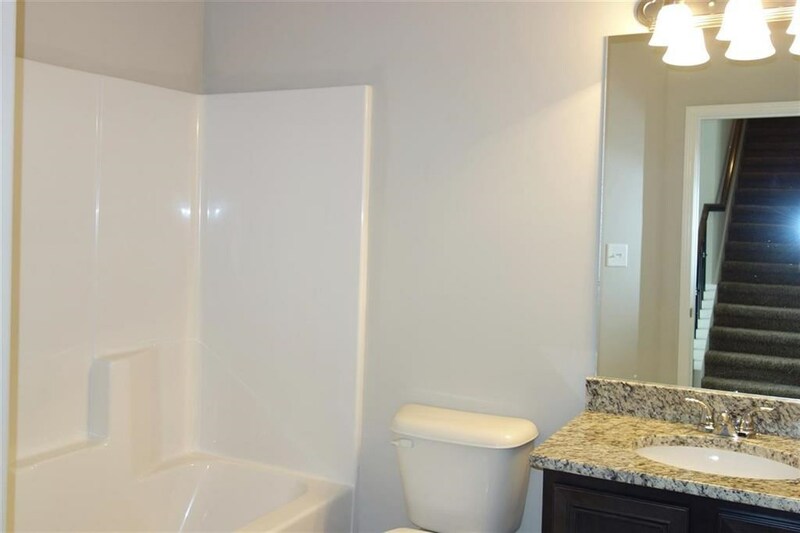 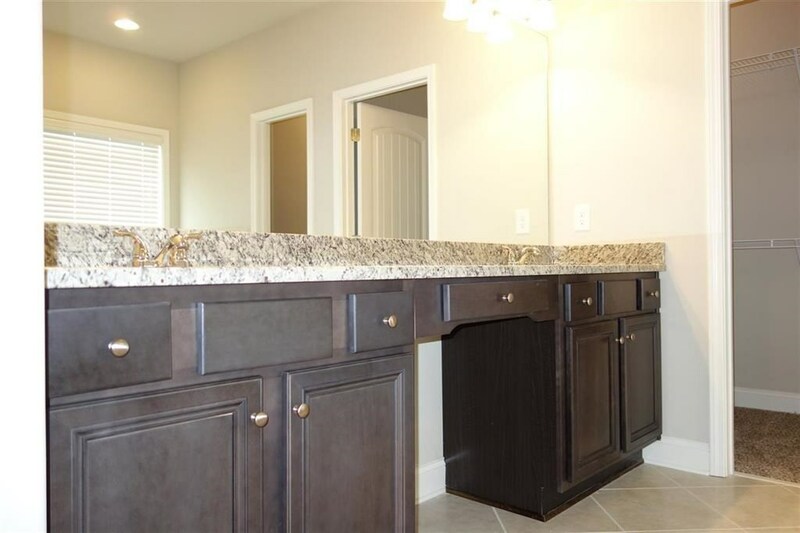 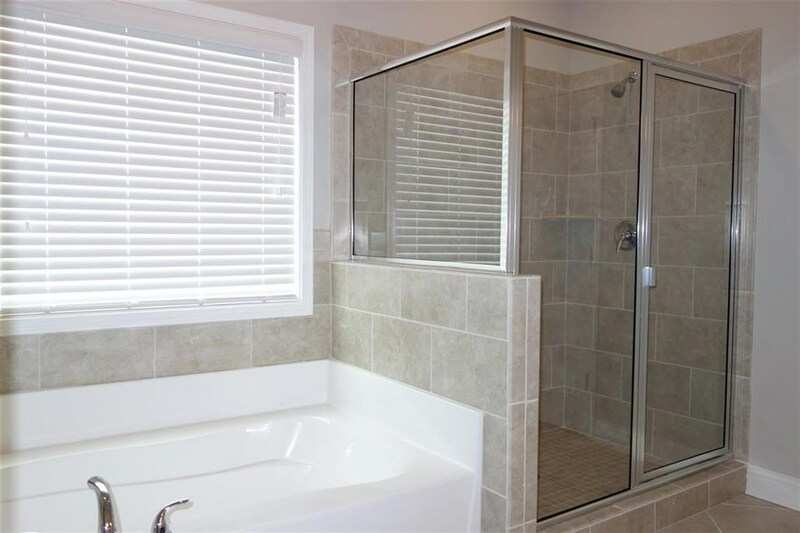 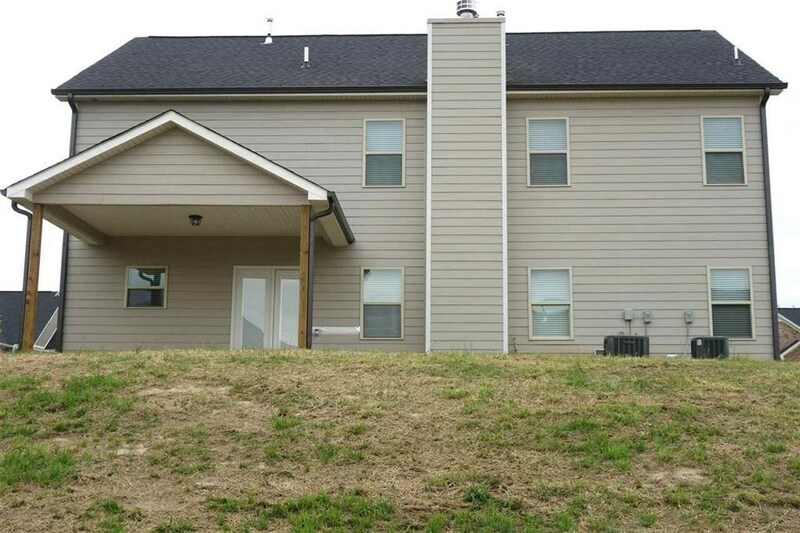 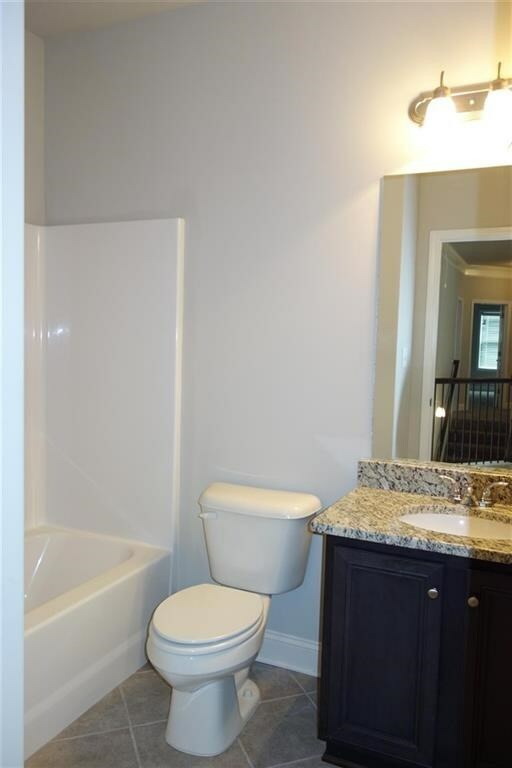 Guest Suite on Main, Living Room/Office, Eat-in Kitchen with Extended Island, Granite Kitchen Countertops, Master Suite with Sitting Area and Large Walk-In Closet, Media Room. 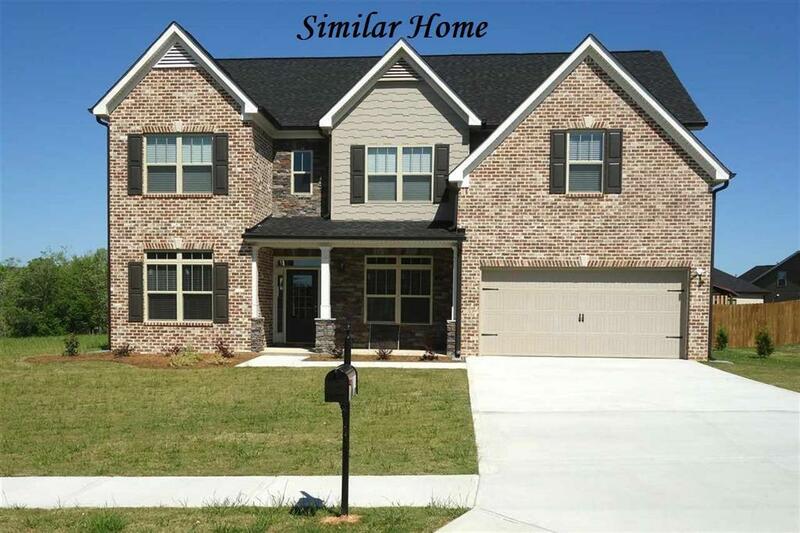 Only 20 minutes from Robins AFB.